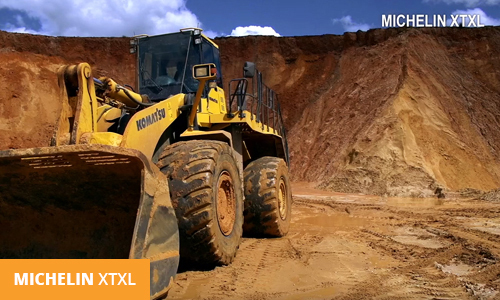 As the world leader in Earthmover tyres, Michelin are constantly looking to break new ground in their drive to improve their products and services. 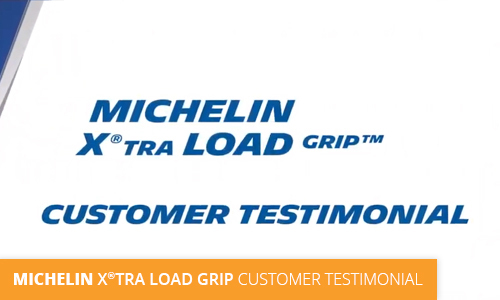 Their promise of excellence means that Michelin can count on the trust of the main players in the sector. 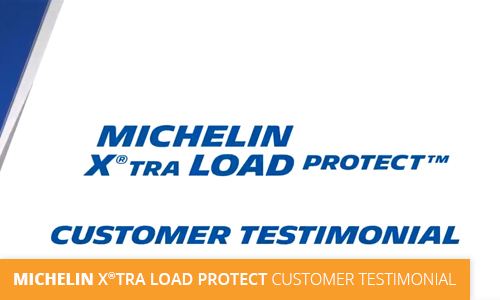 Service, performance and safety are at the heart of Michelin’s commitment. 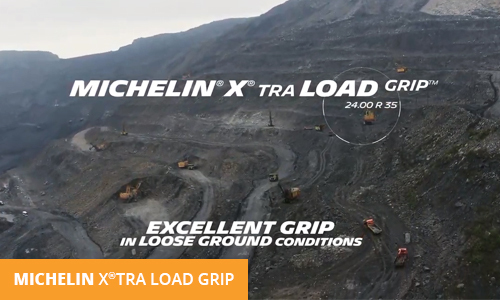 For the Earthmover segment, there are now seven Michelin industrial sites dedicated to the manufacture of Earthmover and Industrial tyres which will help you to increase your productivity. 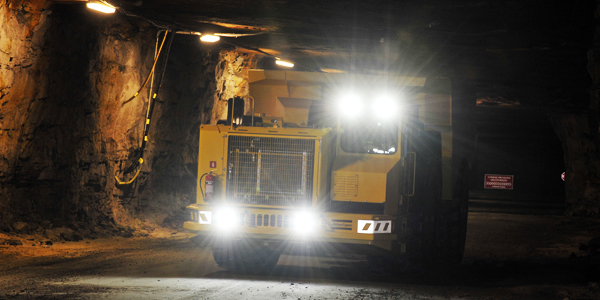 Michelin have doubled their Earthmover tyre production capacity in 6 years and anticipate the investment of 1.5 thousand million euros over the next five years. 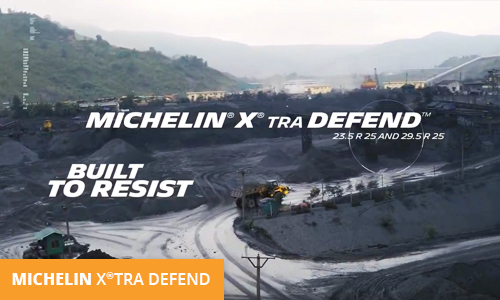 From the choice of raw materials to the recovery of tyre products at the end of service life, all Michelin products are designed with a constant concern for safeguarding the environment at every stage in their life cycle. Architecture, design, choice of materials – Michelin take account of the environmental objectives right from the tyre design stage. Safety is in the Michelin Group’s genes, firstly through the quality of their products which are designed to deliver maximum safety. Michelin products are tested all year round in real working conditions on their test site, the only one of its kind in the world, at Almeria in Spain. 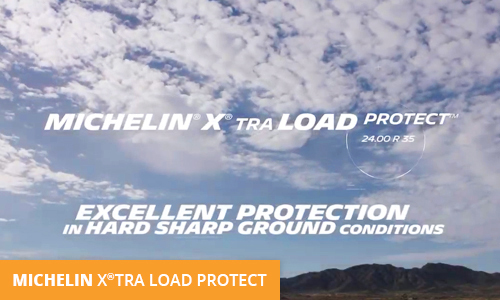 Michelin also have the benefit of the best experts in tyre use including safety in the field. Therefore, Michelin is able to offer you an ever-increasing range of services, which makes its own contribution to your increased safety. 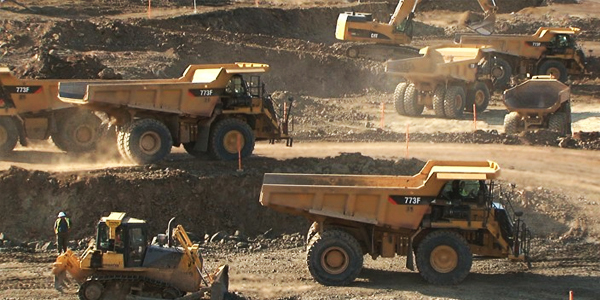 Reliable and efficient, the tyres in the quarry and construction ranges are adapted to your conditions of use to help to maximise the efficiency of your machinery. 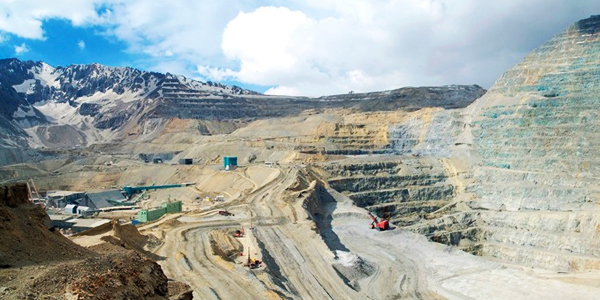 They help to reduce your machine down-time and improve productivity. With products designed to operate in an atmosphere in which there is a risk of explosion or explosive combustion, this tyre range combines safety and performance. 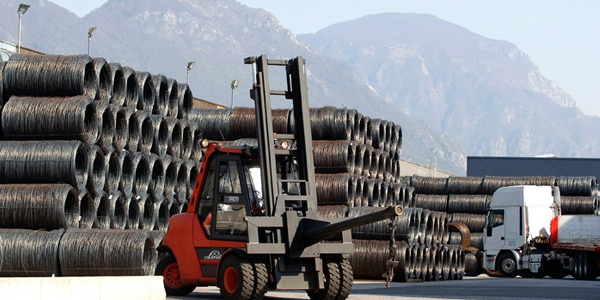 Industrial handling tyres offer high-level performance in terms of productivity, safety and reduction of maintenance costs.